The National Exercise & Sports Trainers Association (NESTA) and Wexford University, an online university dedicated to fitness, nutrition and wellness degrees, now offer more options for successful careers in fitness than ever before. With certification and education, the two organizations team to help fitness fans become fitness pros. NESTA and Wexford University have joined forces to provide people with everything that is needed for a successful fitness career. 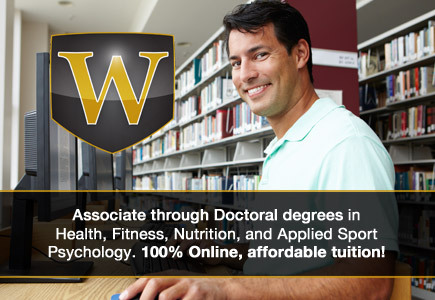 In the perfect marriage of sports and education, the National Exercise & Sports Trainers Association (NESTA) and Wexford University, an online university dedicated to fitness, nutrition and wellness degrees, provide a complete path for successful fitness careers. 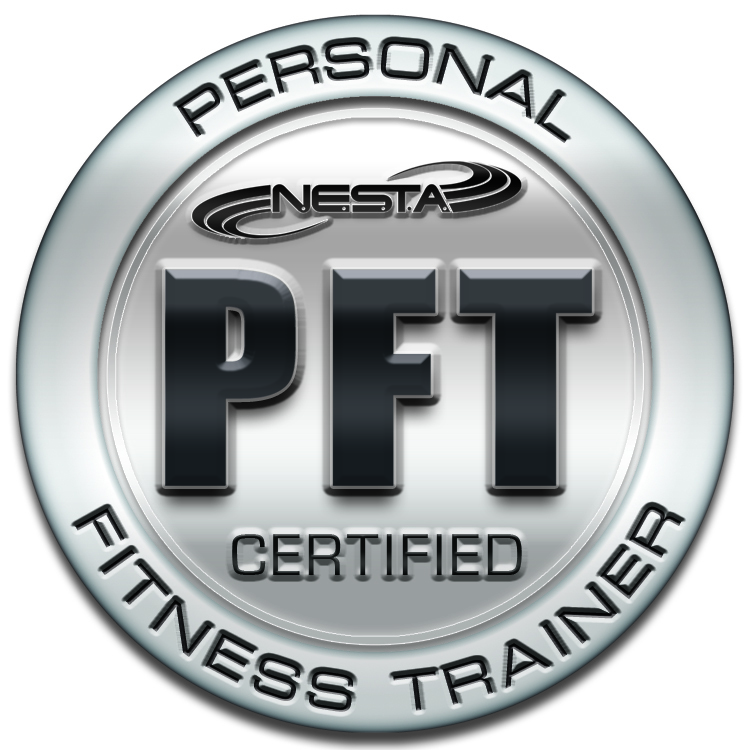 Saying “I do” to a life of fitness, NESTA offers online personal trainer certification while Wexford, the upper education division of NESTA, offers degrees in fitness training, health and fitness, nutrition and exercise, and applied sport psychology. 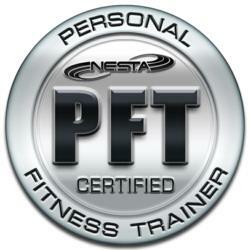 Many personal trainers start off by earning a nationally accredited personal training certification through NESTA’s flexible online program and then realize that they want to pursue fitness further, through a degree program that will offer more income and career growth opportunities. Both organizations help students with a step-by-step success blueprint to building profitable fitness businesses. More information on both programs is available at http://personaltrainercertification.com/. In addition, some fitness fans choose to go directly into Wexford University’s associate of arts degree in fitness training program, earning a NESTA Personal Fitness Trainer certification as part of the degree. "Earning my personal training certification from NESTA was the single best thing I've ever done for myself. I have a great career as a personal fitness trainer,” said Kim Rawling of Tampa, Fla. “I make great money, and I get to help people every day!" 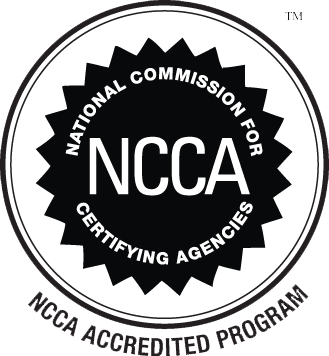 Since 1992, National Exercise & Sports Trainers Association (NESTA) has been a leader in innovative solutions for fitness, nutrition and wellness professionals, as well as club owners. Founded by John Spencer Ellis, NESTA now has more than 55,000 members in 55 countries, and it is one of the largest fitness associations in the world, and the fastest growing association of its kind in the United States. For more information about NESTA and Wexford University’s joint opportunities to enhance your personal training career, please visit http://personaltrainercertification.com/.